Running Man is without doubt the most internationally popular Korean TV show, having gathered a massive following not only in South Korea, but also in other parts of Asia, and beyond. As such some episodes could be shot in foreign locations such as Thailand, China, Indonesia and even Australia. 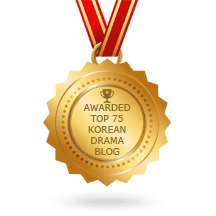 Many UK-based fans have also displayed great enthusiasm for the series that gather an unprecedented number of Kpop stars and actors to compete in an almost endless number of games which keep getting more fun and entertaining. Therefore, it is no surprise then that the show is coming to our shores. 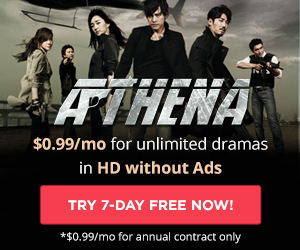 Indeed, from August 18, Running Man will be available to stream exclusively on DramaFever. 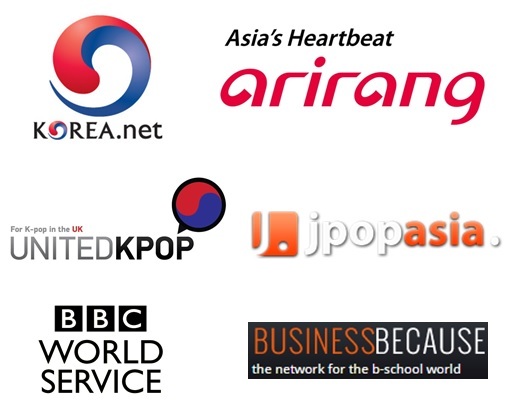 Even more exciting news is that new episodes will be in simulcast with the Korean broadcast. 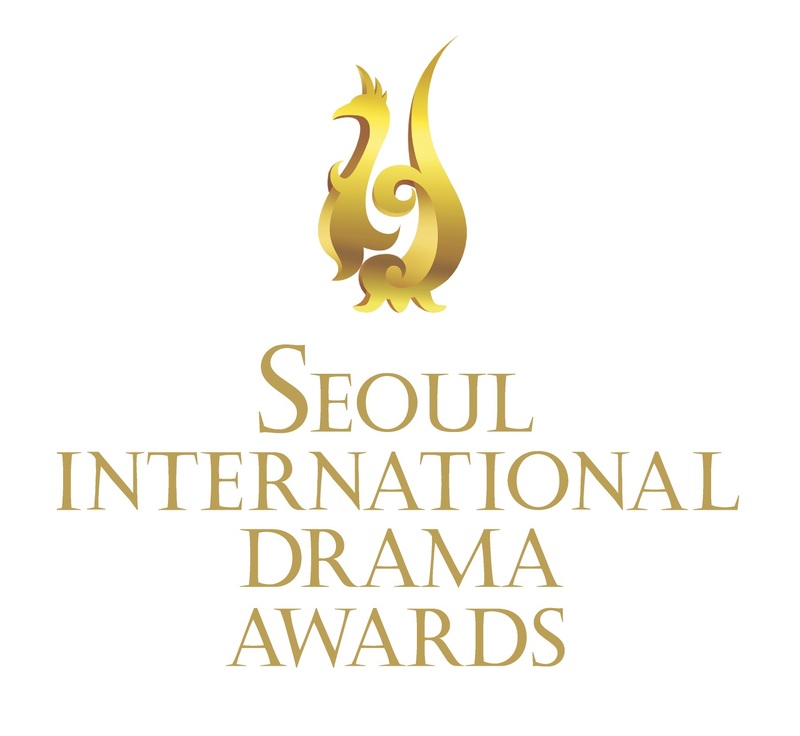 As to celebrate this unique occasion, the London Korean Drama Club is planning a series of events in which teams will compete in a similar fashion as the guests of the Korean show. The event will run over about a month and teams will get a chance to gain points. According to their final rankings, teams will receive sizeable gifts from our partners! So if you are interested in taking part in such a fun event, do not hesitate and register on our MeetUp page. We will be announcing events, dates and locations shortly. At least, for sure, a premiere screening will also be held the same day as the first games.